Pentaflex Supports Ohio's Local Farms | Pentaflex INC. Pentaflex Supports Ohio's Local Farms | Pentaflex INC. While Ohio is commonly known as a long-standing hub of industry, we are also blessed to have a thriving agricultural presence. Indeed, manufacturing and agriculture are the two largest industries in the State. So it is no surpris e that we are happy every summer when the farmers markets and farm stands open to provide fresh produce. Our owner, Julie McGregor, is a big advocate of good food and fresh produce,and she likes to share her passion with the employees at Pentaflex. 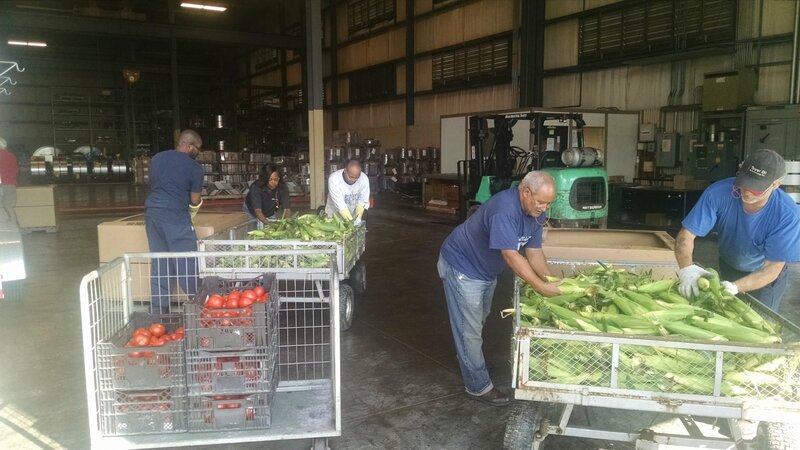 Every year Julie contracts with a local farm to provide Corn and Tomatoes to all the employees. It is a wonderful gesture and much appreciated. Thanks Julie!